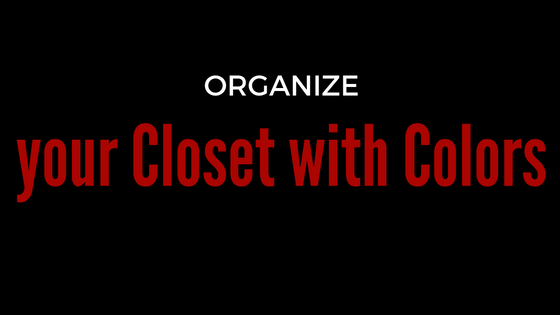 Organizing your closet has never been easy when using a color palette; this is an easy-to-go task when cleaning of your closet. As for me;Whether its folded or hanged I follow a certain arrangement; How do Organize your Closet with Colors? Segregate it into two parts; first, for dress up/daily wardrobe and home clothes and second, Will you have it folded or hang? Separate your dress,jackets,blouses,button downs, gym clothes and the like, this is one way to go to finding a specific piece of wardrobe, less time to check all areas of the closet in finding that special piece to complete your look. Assess the Color of your clothes. 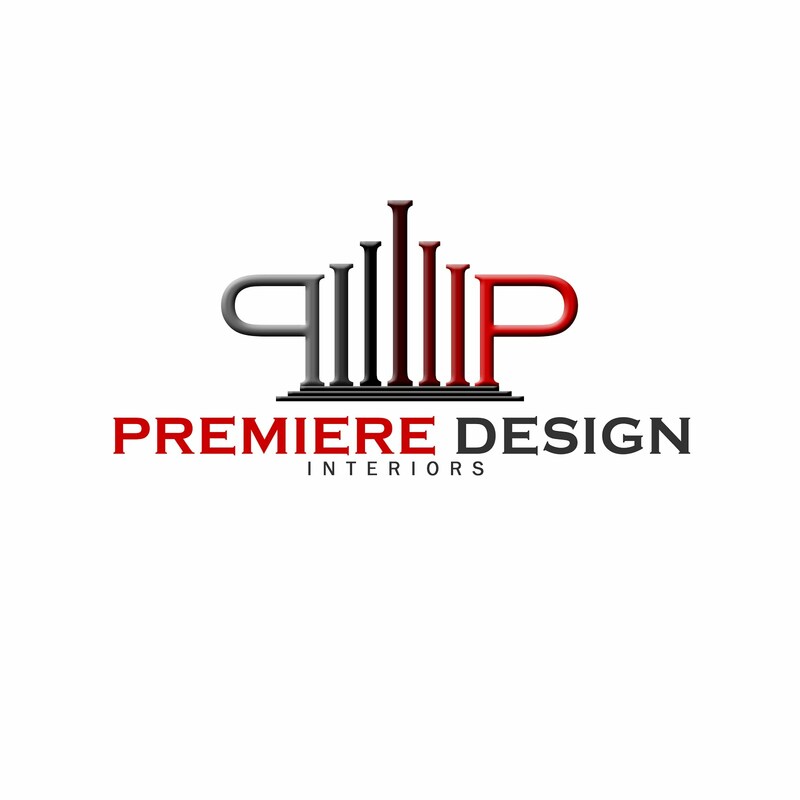 This is the most easiest and convenient for most as it goes to the flow of choosing from Neutral Colors (Black, Grey, Brown and White) followed by Cool Colors (Violet, Blue and Green) Last Warm Colors (Red, Orange and Yellow). As for my Daily Clothes; I Use Neutral Colors (Black, Grey, Brown and White) followed by the shades of Blue and Red Last as they the most number of clothes I owned next are the other colors that I least owned. It doesn't matter if its plain, textured, printed to me as long they fall into the same color. Admit it that you got a variety of Clothes and most of it is categorized into Plain or Prints. Some people simply wanted to segregate this two wardrobe variation. Simple way to separate this is placing a hanged or decorative binder to separate your clothes and if you are blessed with a bigger closet; Have it placed on another location. Still. The color application (Bese on Quantity of Colored Clothes or Base on Color Wheel) applies to what suits you. Do you have any suggestions? Feel free to comment below!